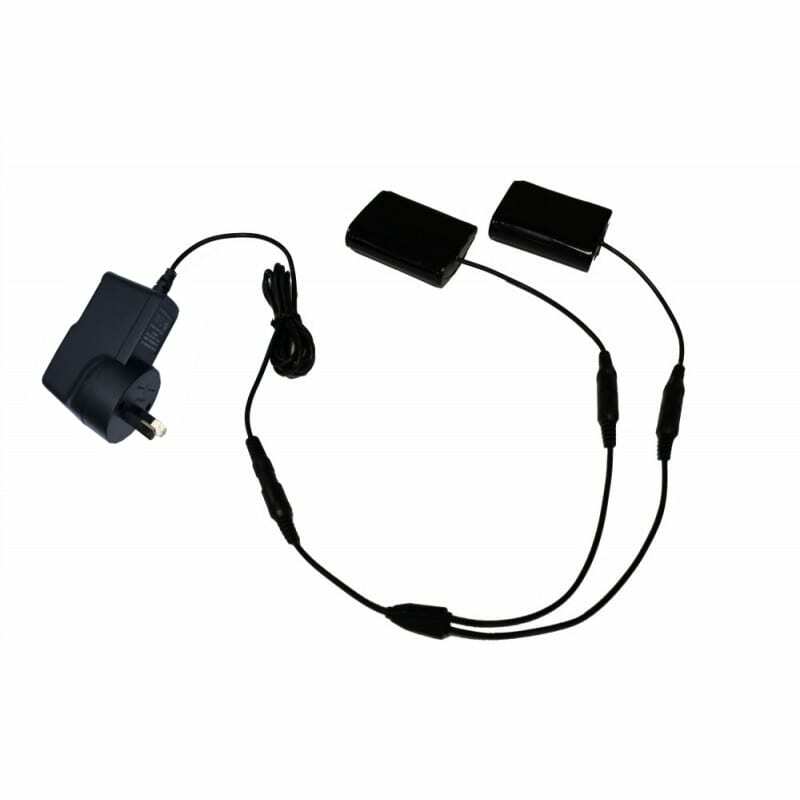 Please find a full breakdown of Venture heated clothing accessories to go alongside your Venture Heat clothing, these include replacement batteries, chargers and more. 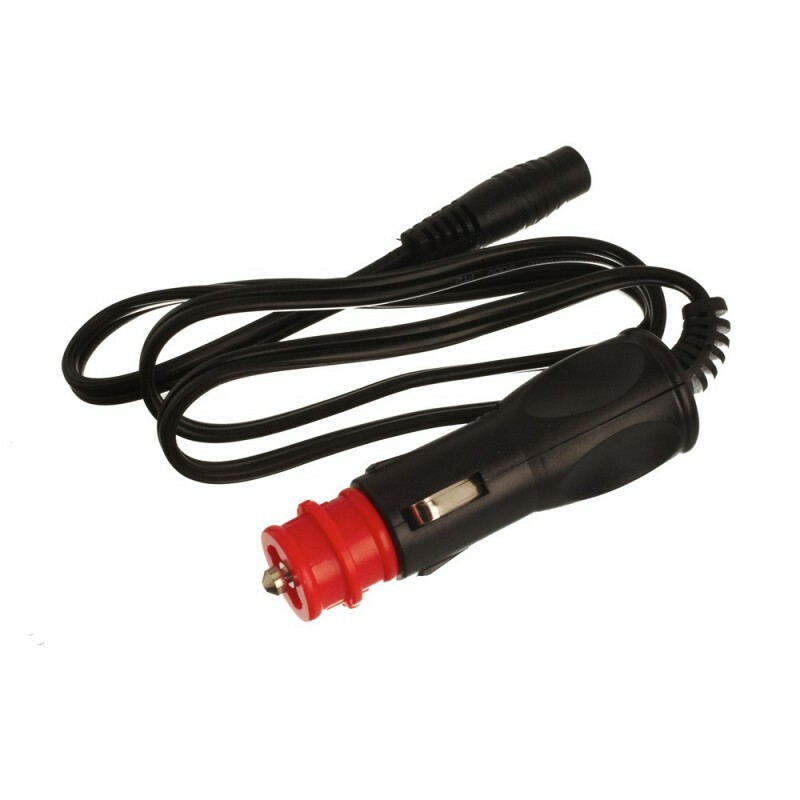 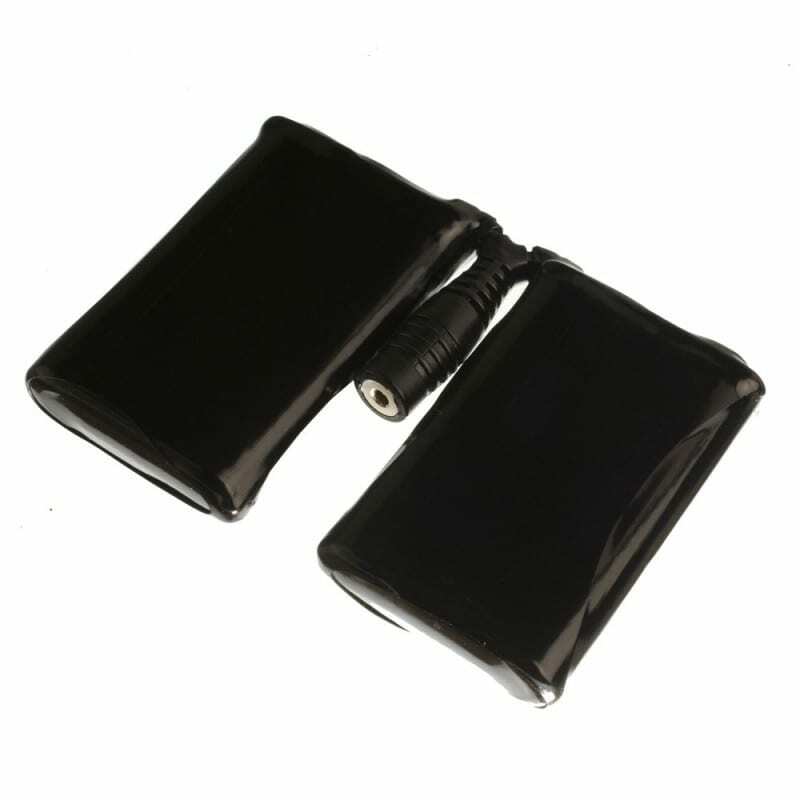 The 12V Cigarette Plug Charger was designed to charge two (2) BX25 batteries (glove liner) at once in your vehicle. 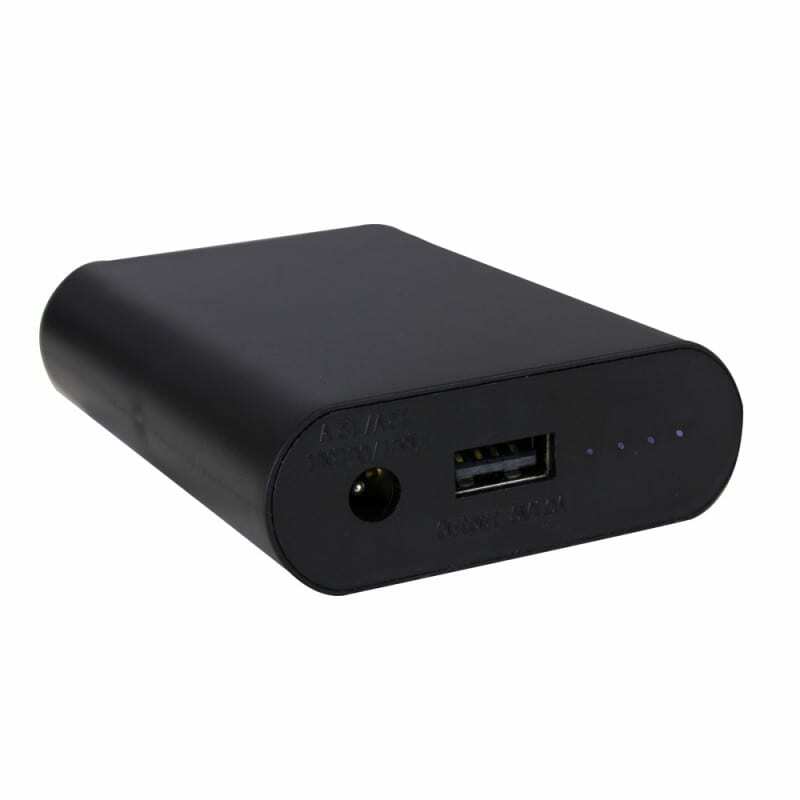 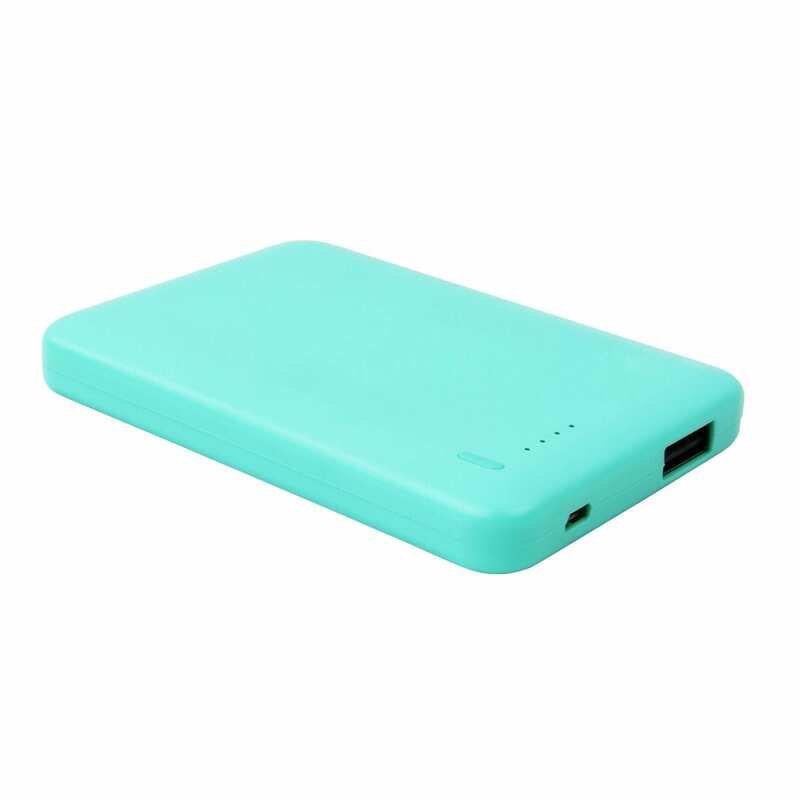 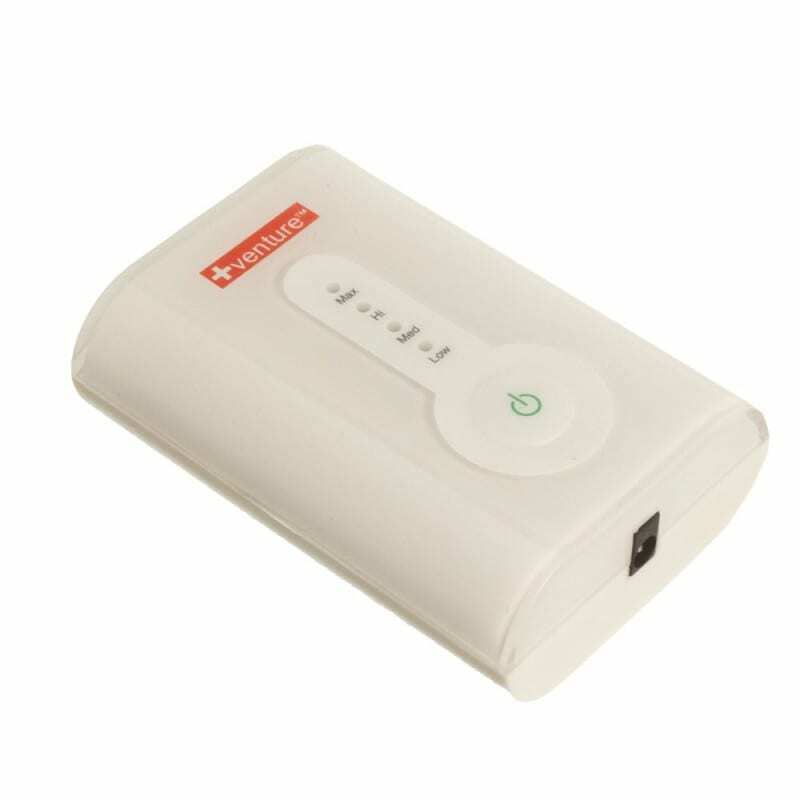 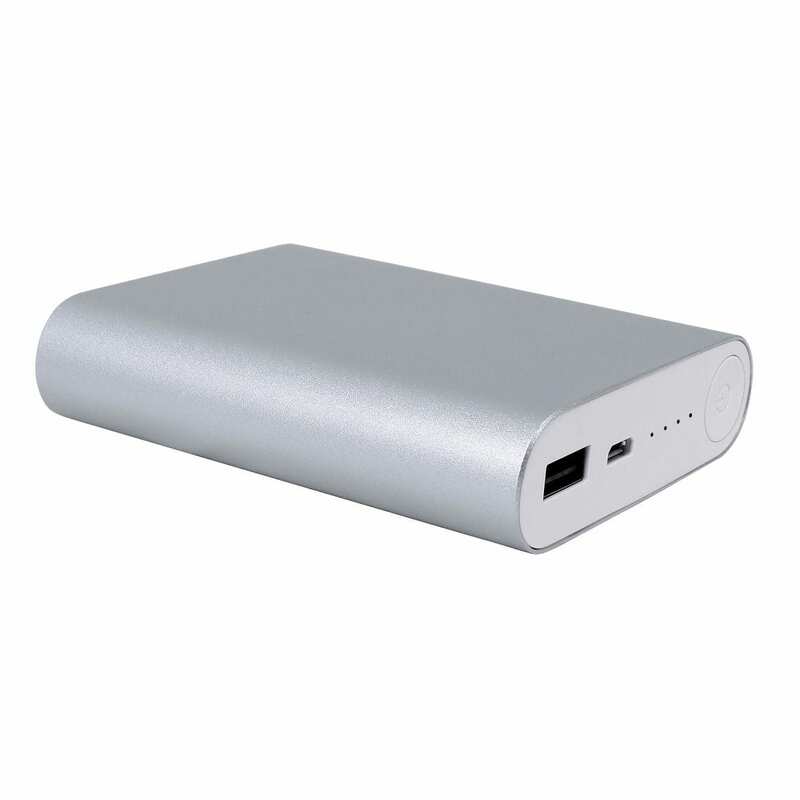 The ZBP10400 USB Power Bank Battery 10400mAh can provide more than 3x charging for your smartphone and/or up to 12 hours of heating time in VENTURE HEAT's 5 Volt heated clothing. 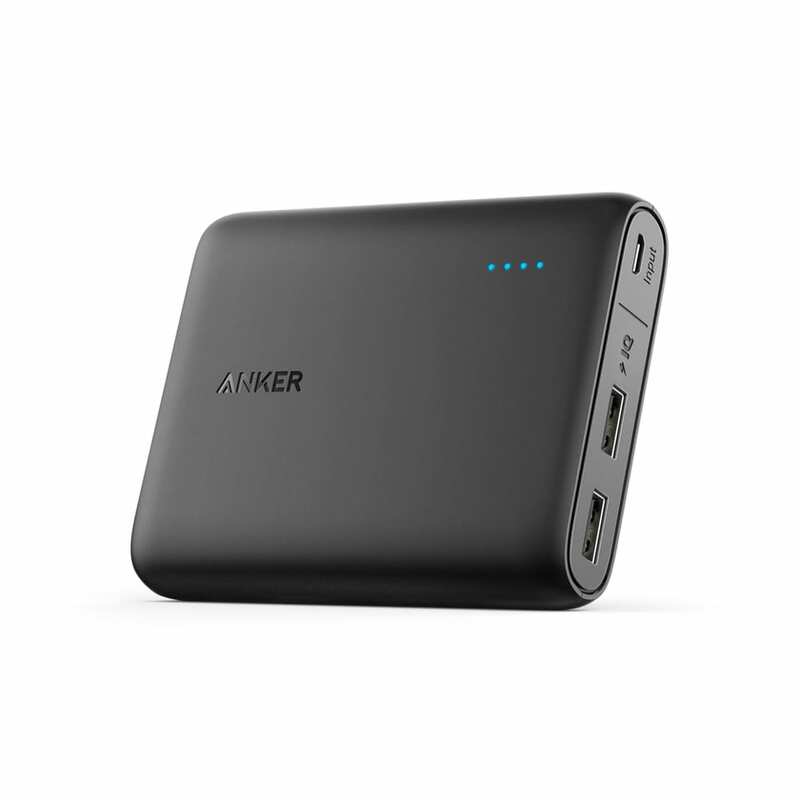 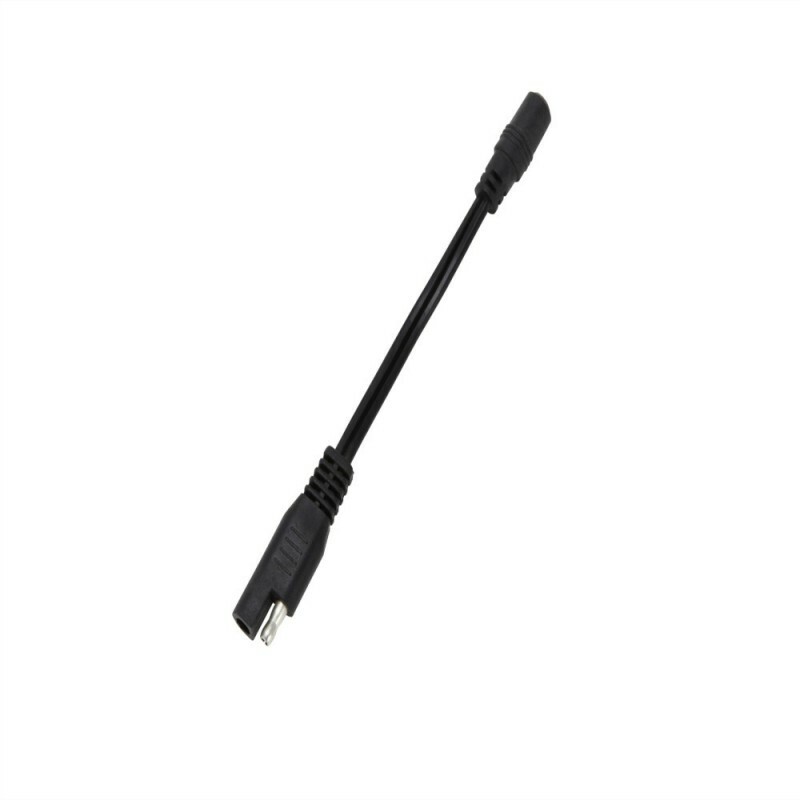 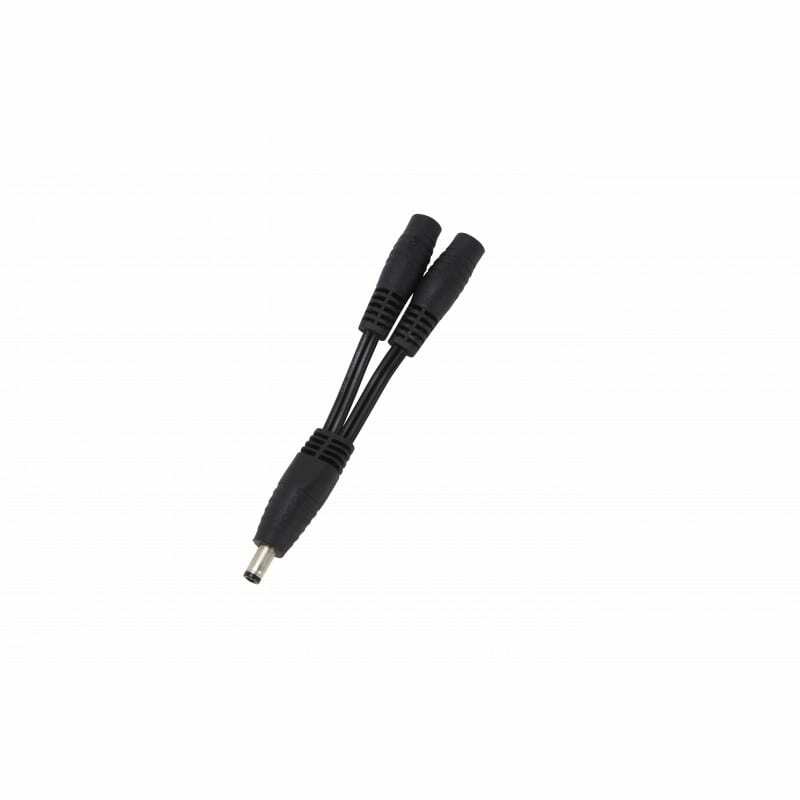 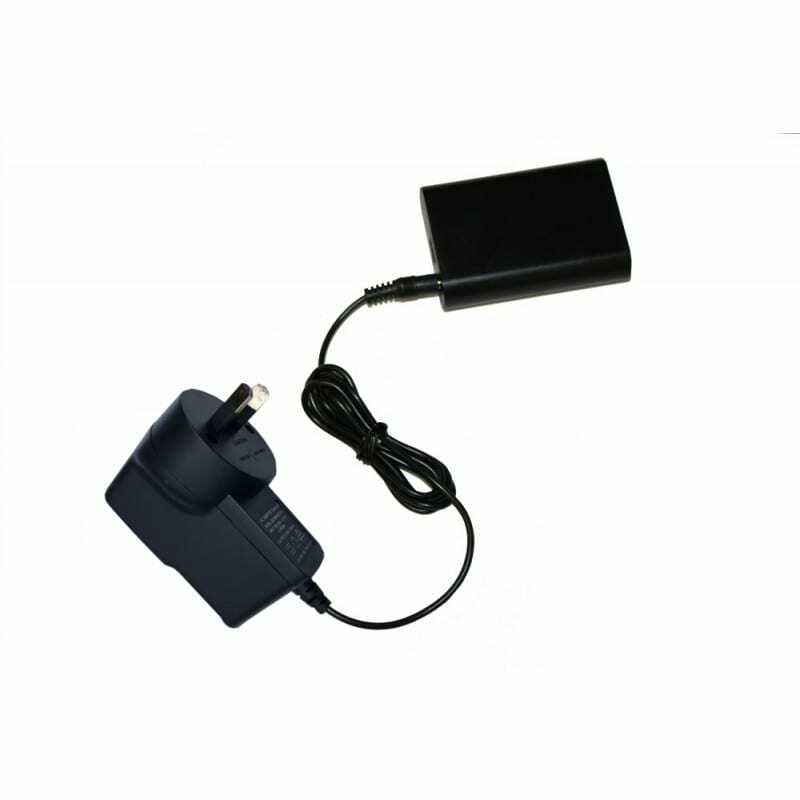 Note: Charge the battery by plug-in the included micro USB cable into your computer USB port or use the USB charging adaptor come with your smartphone. 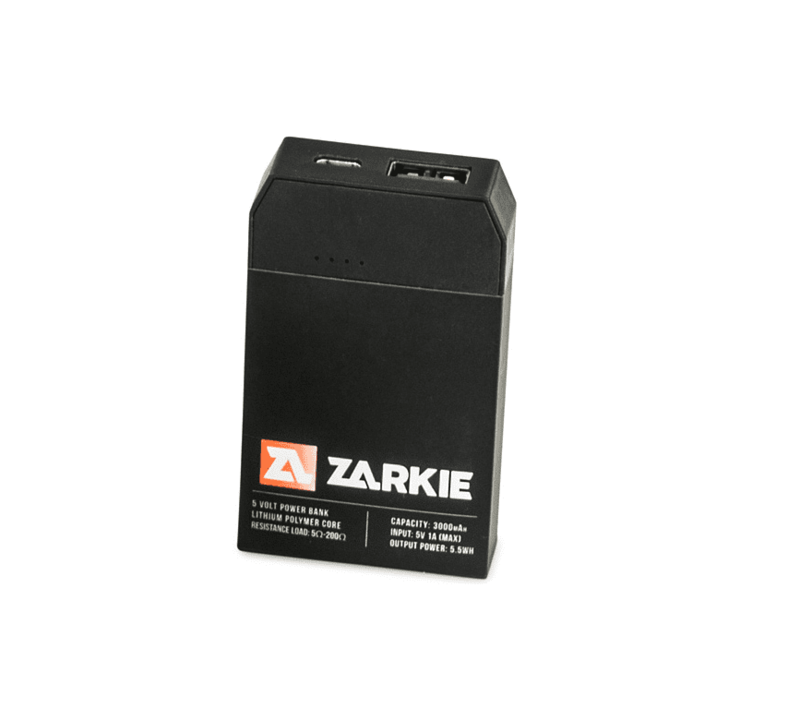 BTW: Battery sold with 6 months Manufacturer Warranty. 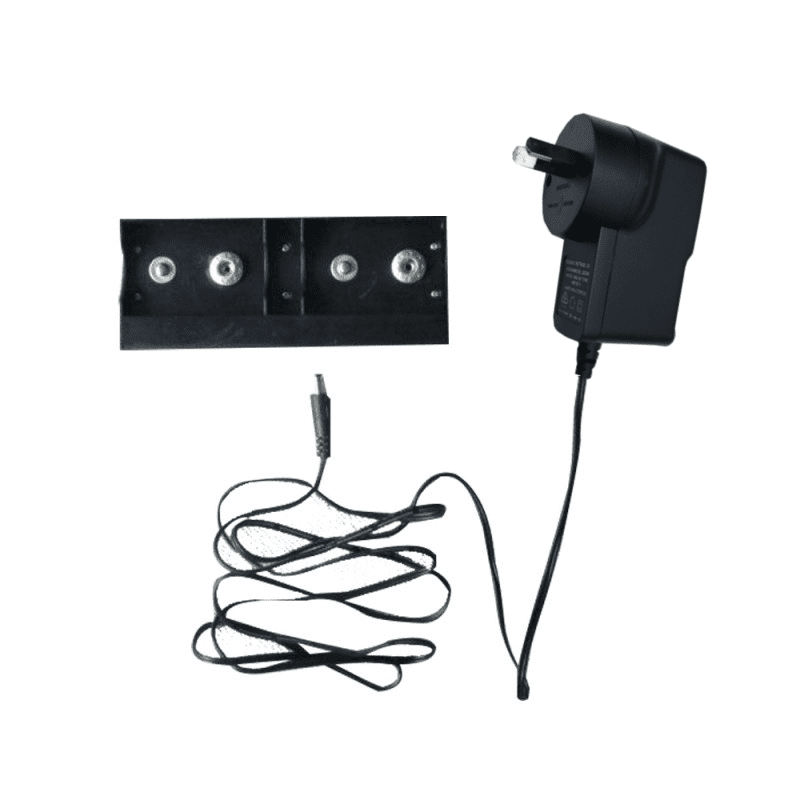 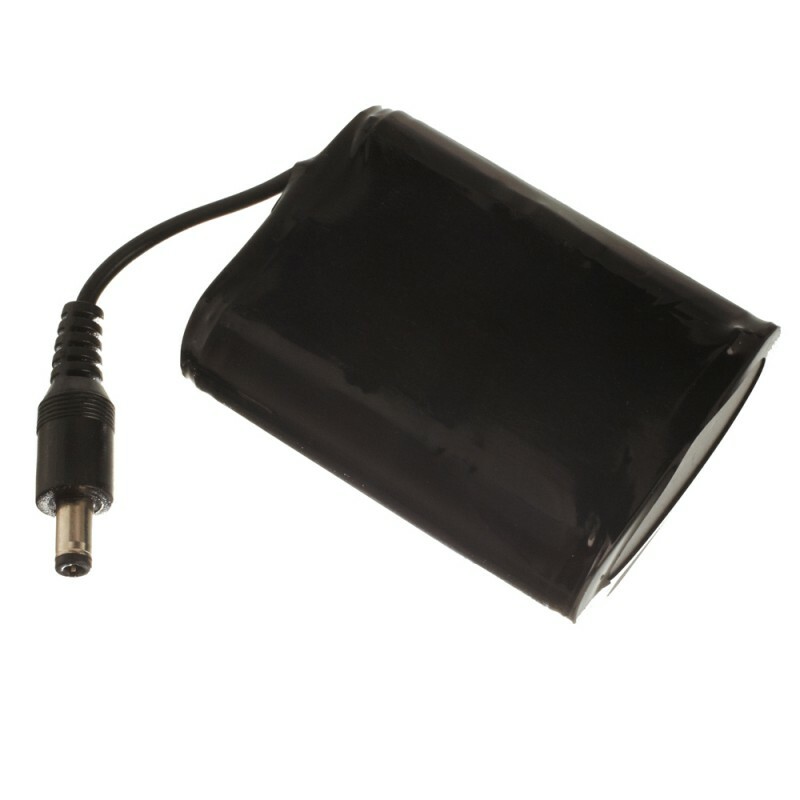 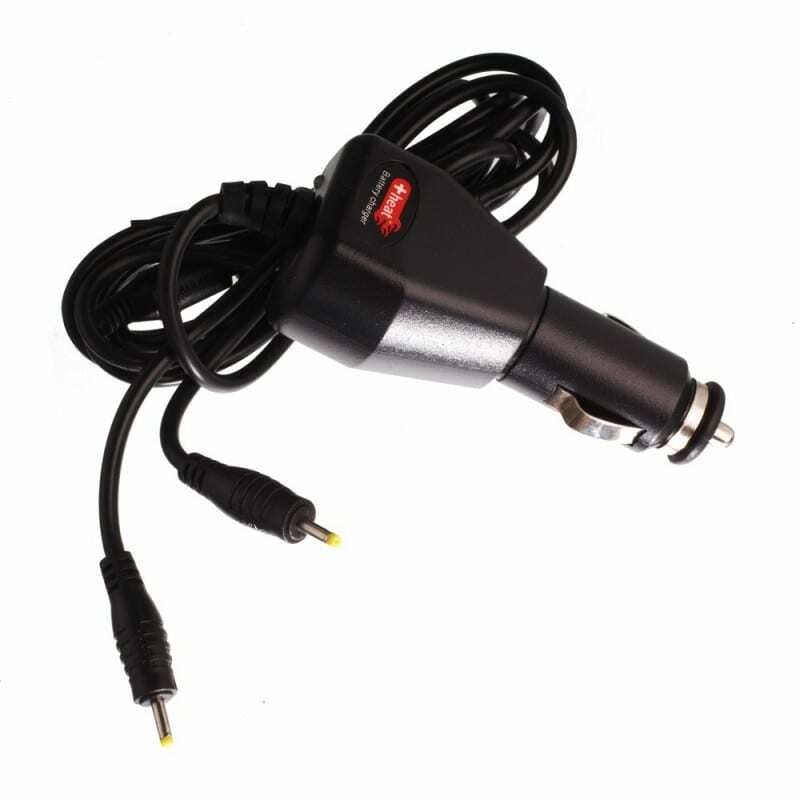 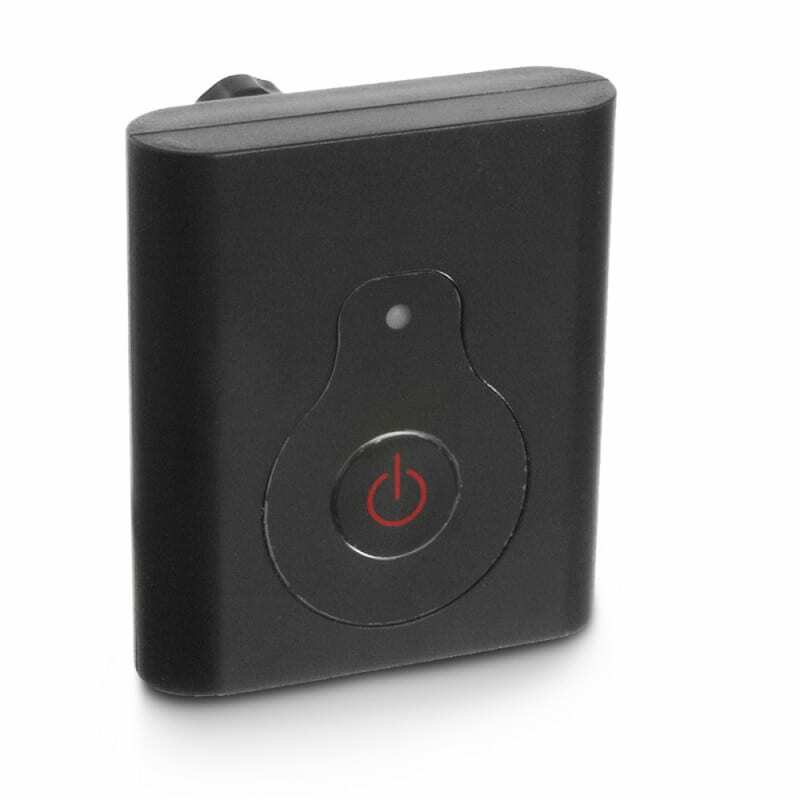 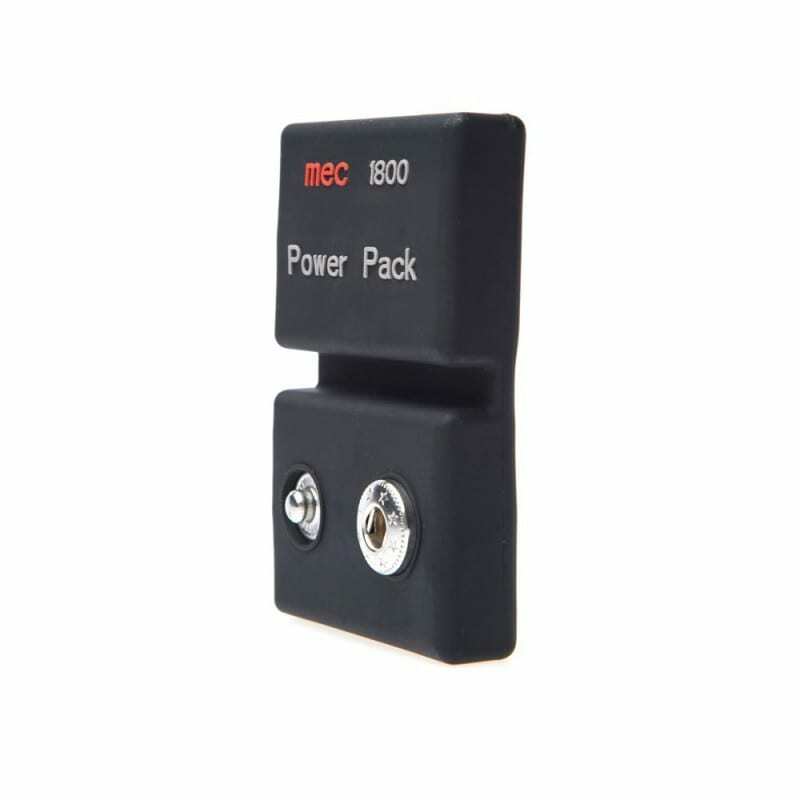 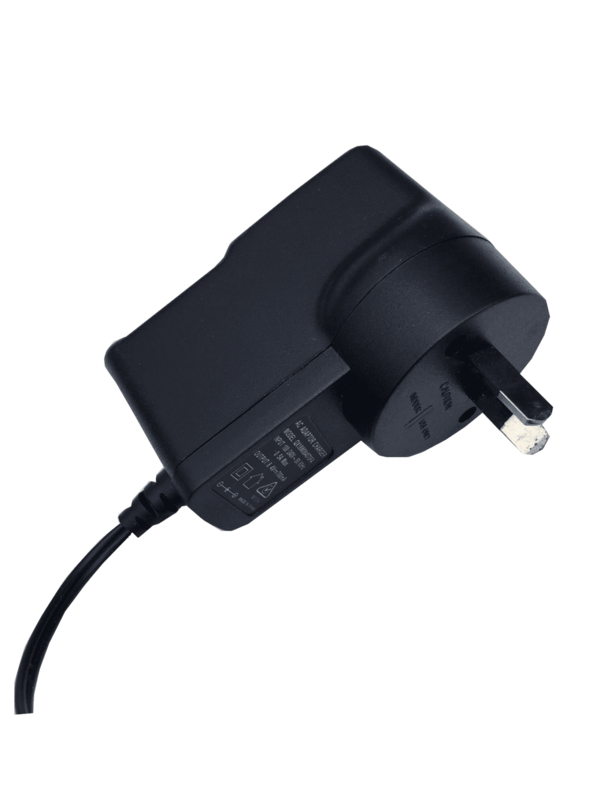 The 12V Cigarette Plug Charger was designed to charge 604B and 602B Batteries from your vehicle. 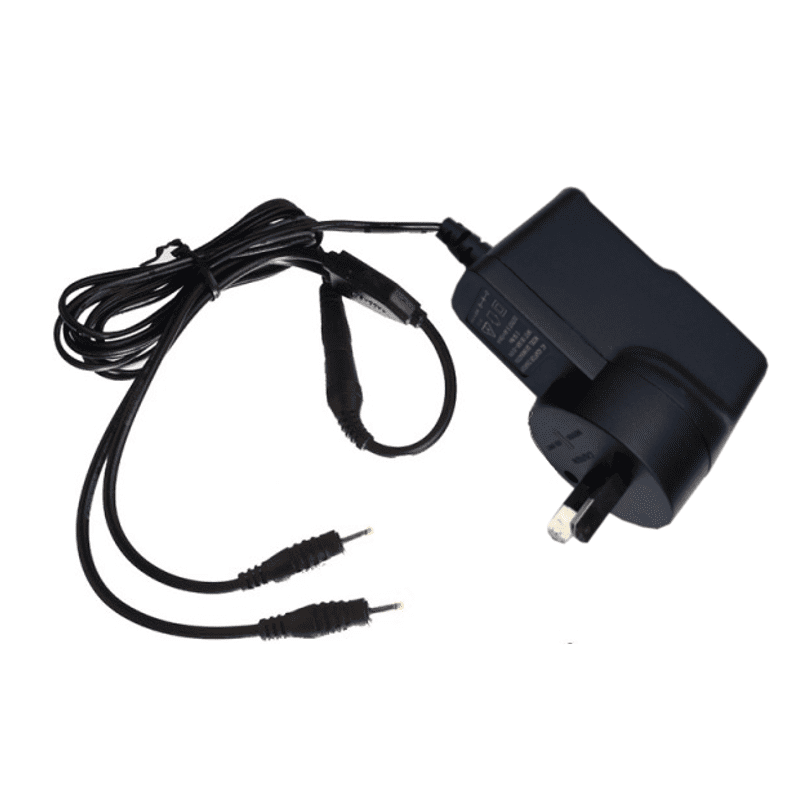 Motorcycle Y-Splitter for connecting multiple 12V products to the one battery harness. 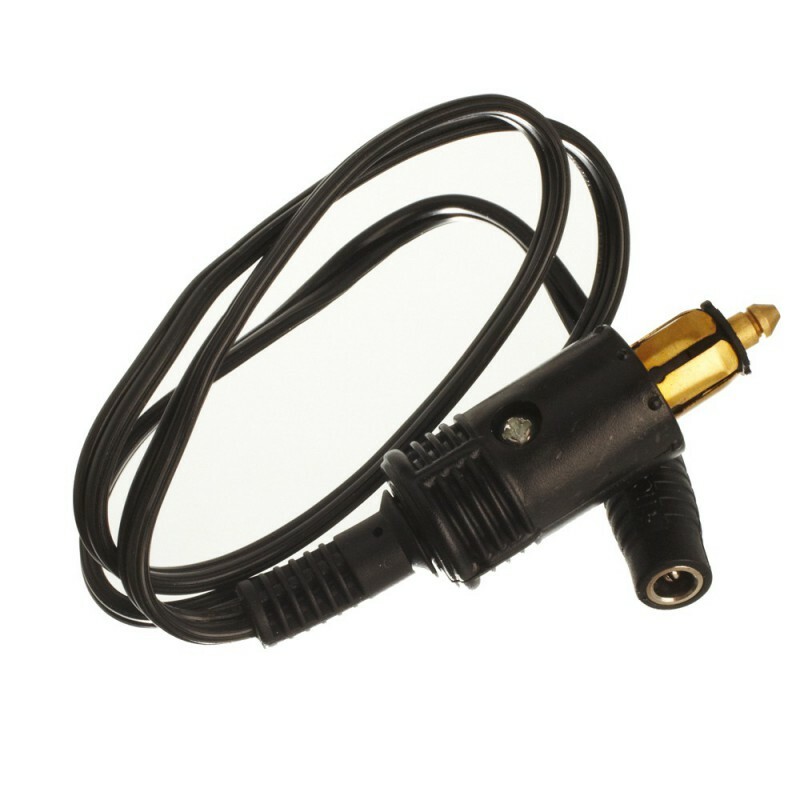 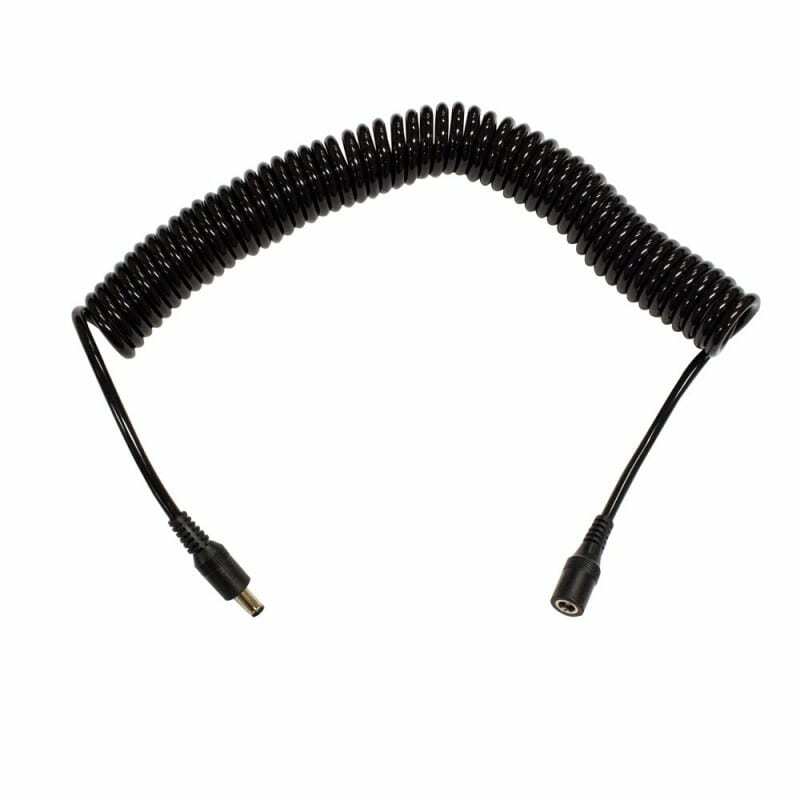 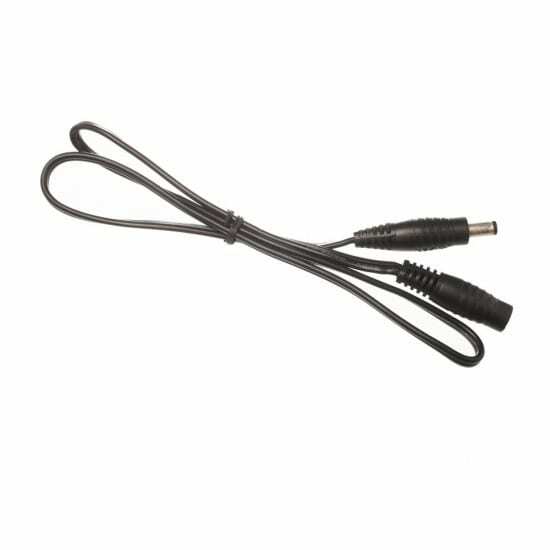 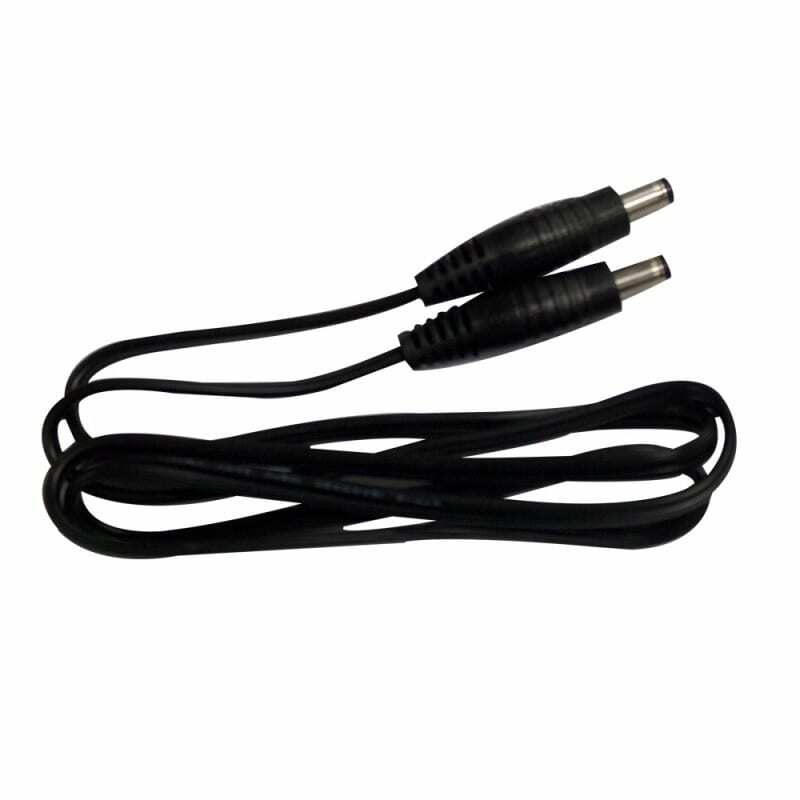 12V Sports Coil Extension Cord for 12V heated motorcycle products.